We previously reported that Case-Mate had put up a notification page letting its customers know that it'll have iPhone 5 cases ready as soon as the iPhone 5 will be released. 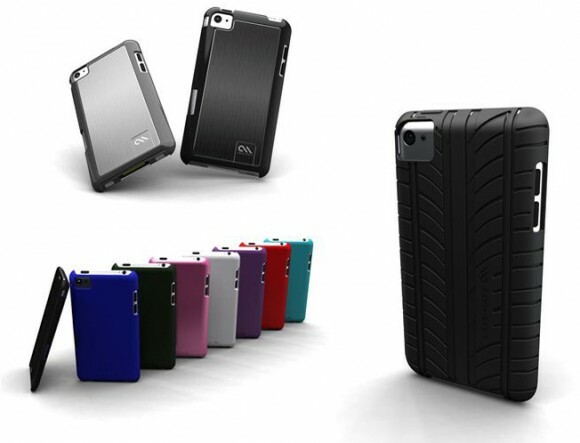 Case-Mate has recently released its renders for its iPhone 5 cases and how they will look like on the radically redesigned iPhone 5. Is Case-Mate really desperate for some free coverage or does it really have reliable inside information as to the specific design and dimensions of the iPhone 5? Investing time and money in designing these iPhone 5 cases sure does look like Case-Mate actually have concrete information. From these iPhone 5 renders, it looks like the back side is designed similarly to the iPad 2 using aluminum. Case-Mate has since removed its iPhone 5 cases page. Rumors point out to an early October release of the much anticipated iPhone 5.